Our Dancing with Parkinson’s class uses the joy of music to facilitate movement for those with Parkinson’s disease. People with Parkinson’s are invited to attend class with their spouse or friend to enjoy the benefits of dance together, individuals are equally welcome. 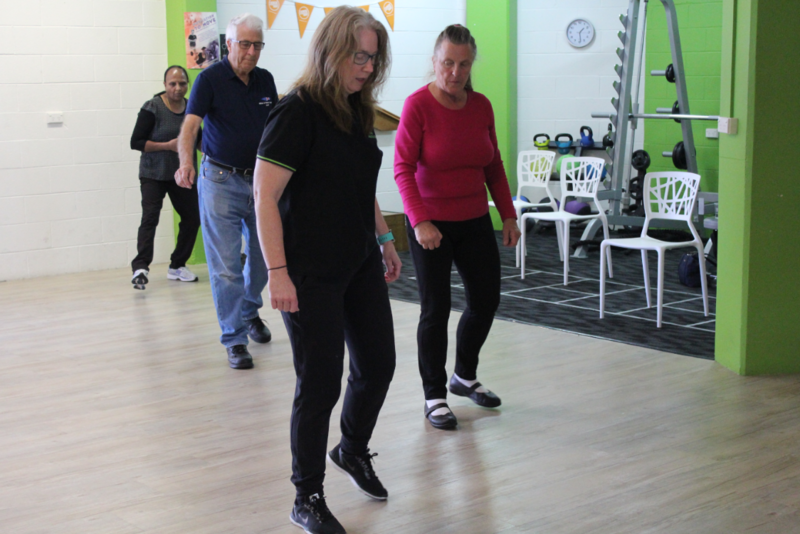 As well as being a fun form of exercise, dancing can promote increased balance, strength, coordination, gait and posture in those with Parkinson. Exercises are completed in sitting, standing and in pairs and include a variety of dance styles and genres. Classes are run by a qualified Physiotherapist and are adaptable to all levels of fitness and mobility.